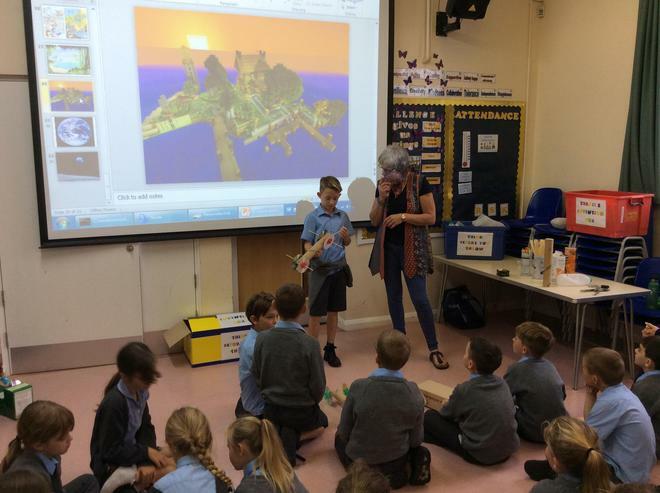 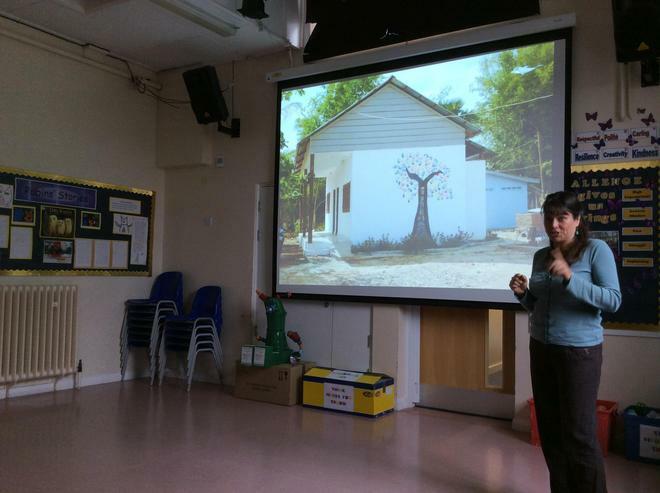 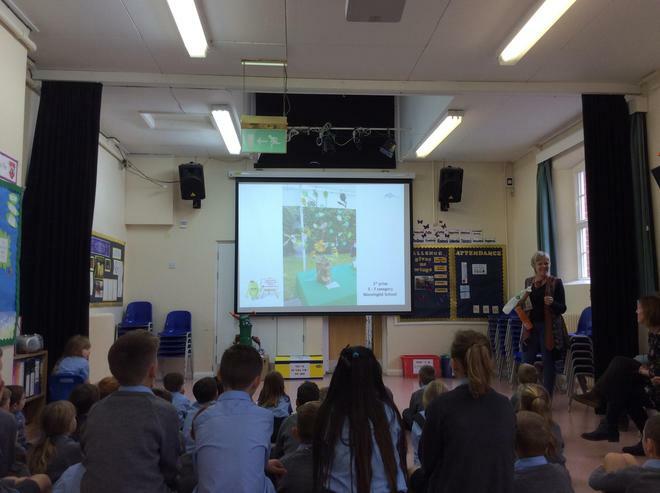 Eco Beast Assembly - When we won the Eco Beast competition last summer, we won a visit from the Sussex Green Living Team and Nicola Peel. 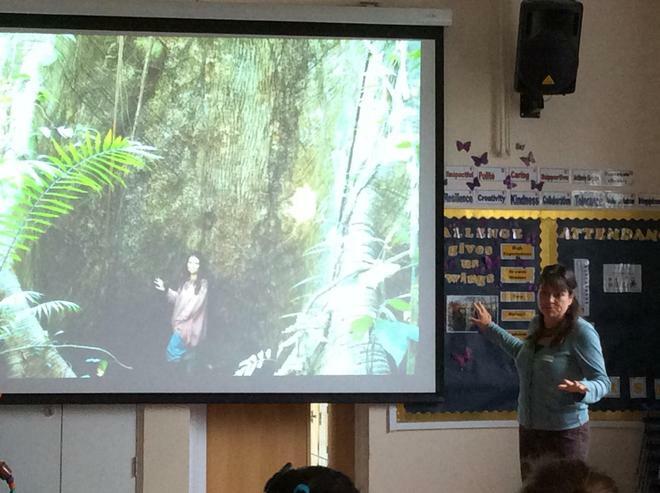 Their assembly showed us some of the other winners of the competition and Nicola spoke to us about her work in the rainforest. 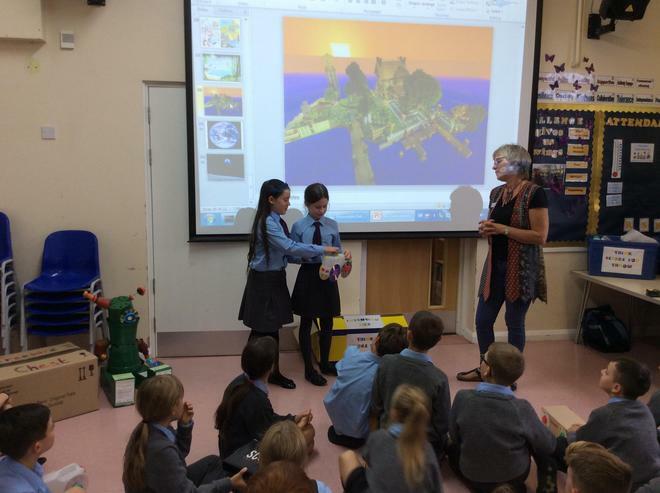 It helped us to understand the importance of our eco work and changes that we can make to try to ensure that we leave our planet in fit state for future generations. 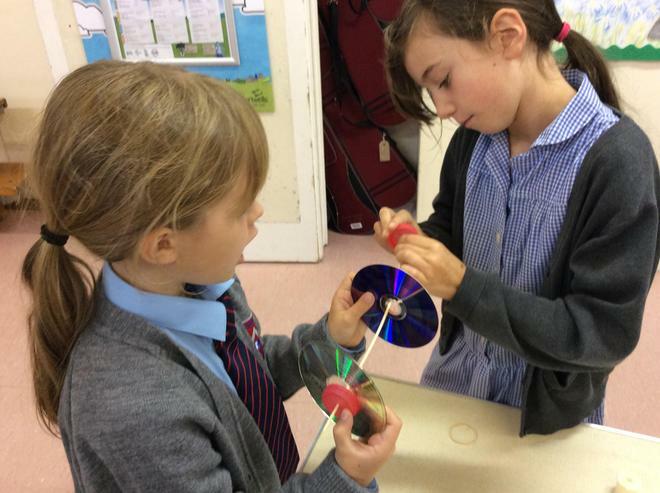 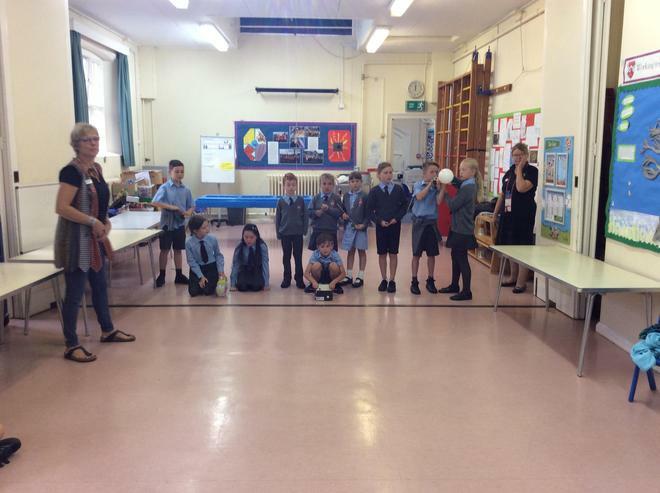 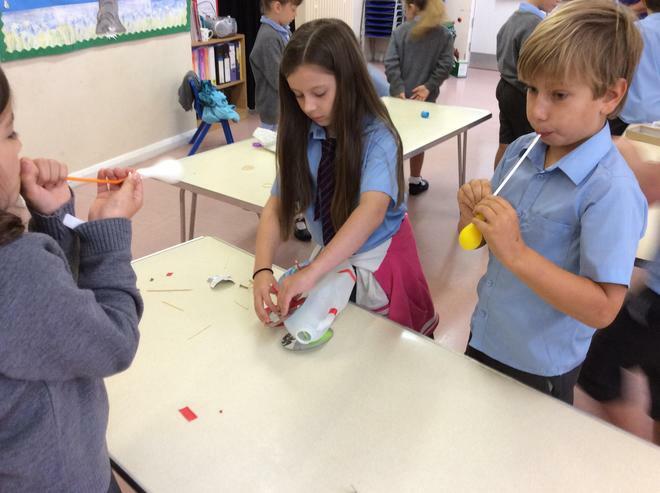 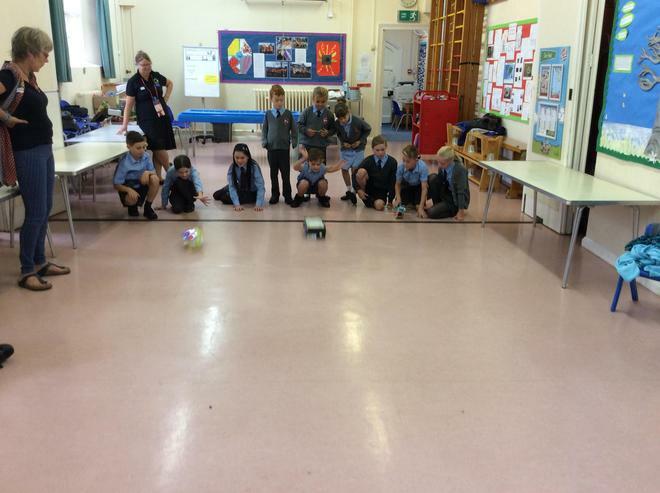 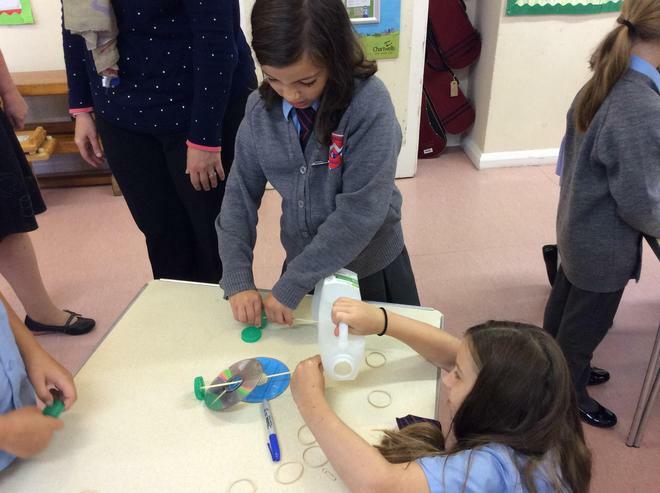 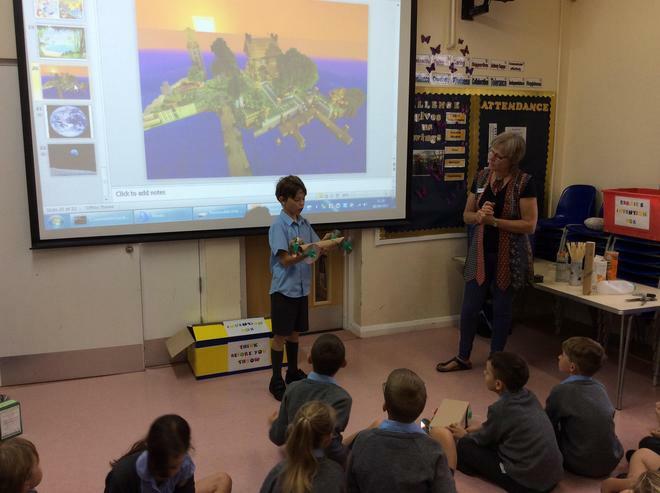 Eco Racers - Following the assembly, Kestrels and Skylarks had a workshop where they created an Eco Racer, a moving car, from the waste resources supplied. 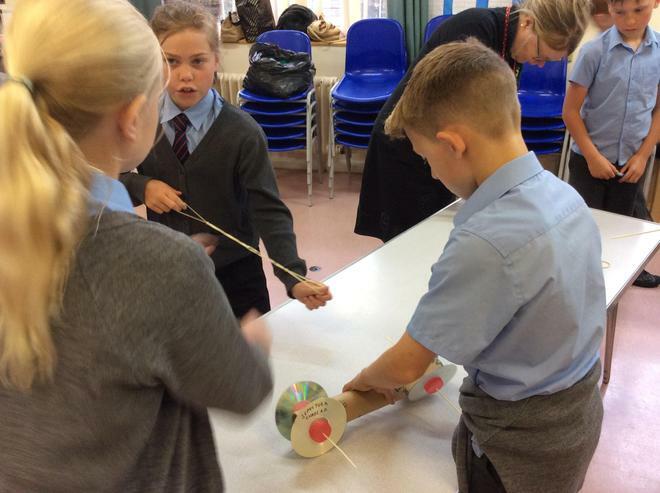 The teams weren't given much! 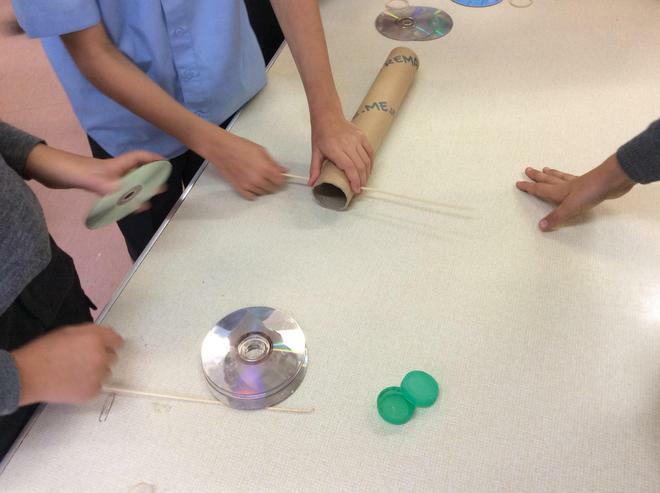 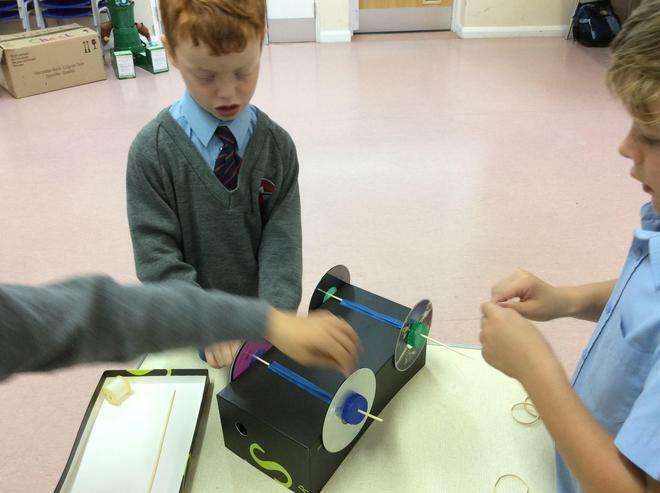 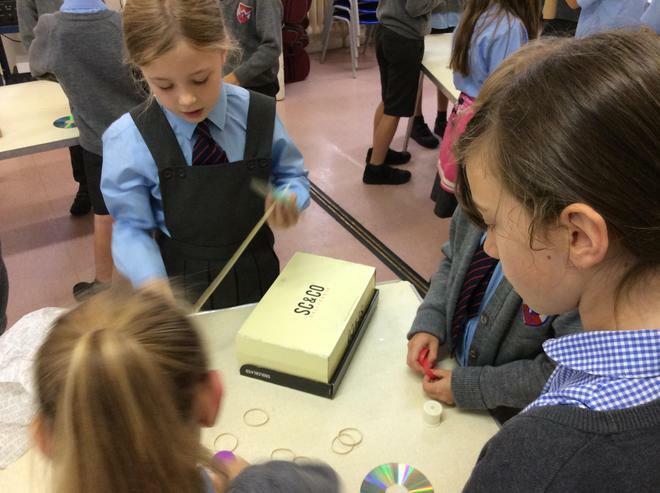 The children had to invent, design and build a car to compete in a race.